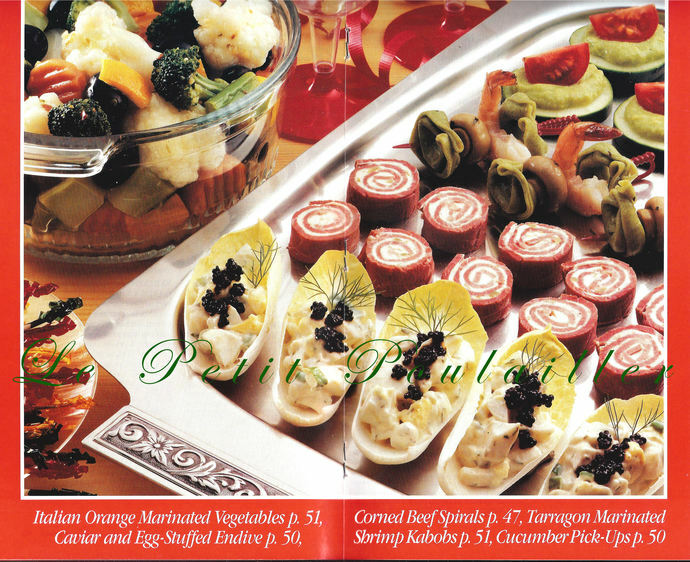 Here are 96 pages of yummy recipes and scrumptious photography from the Poppin' Fresh Pillsbury Company! Nutrition information on all recipes, dozens of photographs that will have you heading to kitchen! 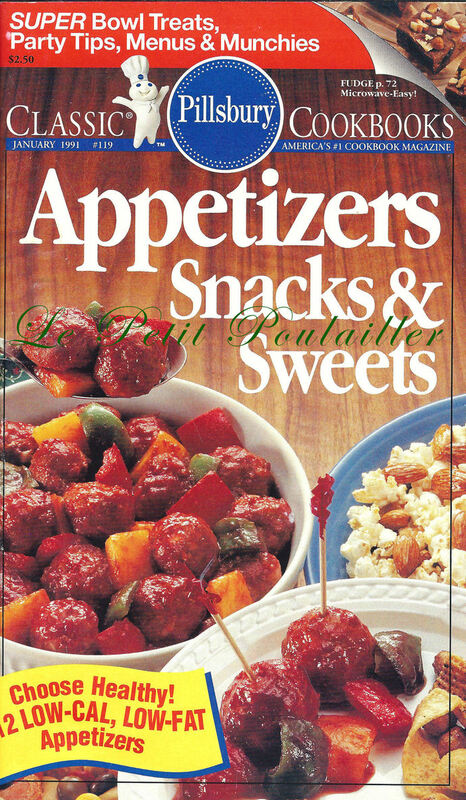 This book shows as *mint*: illustrated throughout, 96 pages. 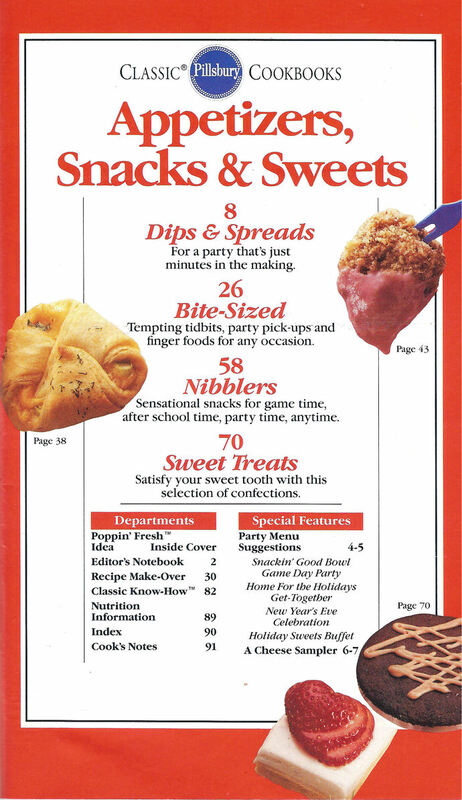 The paperback recipe magazine is clean and bright and is without tears, creases, folds, or marks. All pages are here and the binding is secure.